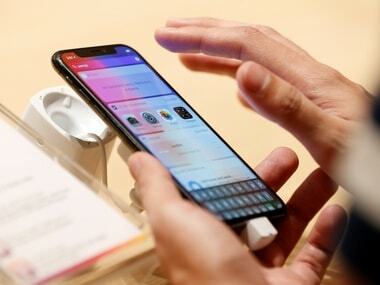 After six days of being reported, Apple has rolled out software updates on all of its software platforms to fix the critical Telugu character bug that caused iPhones to crash. 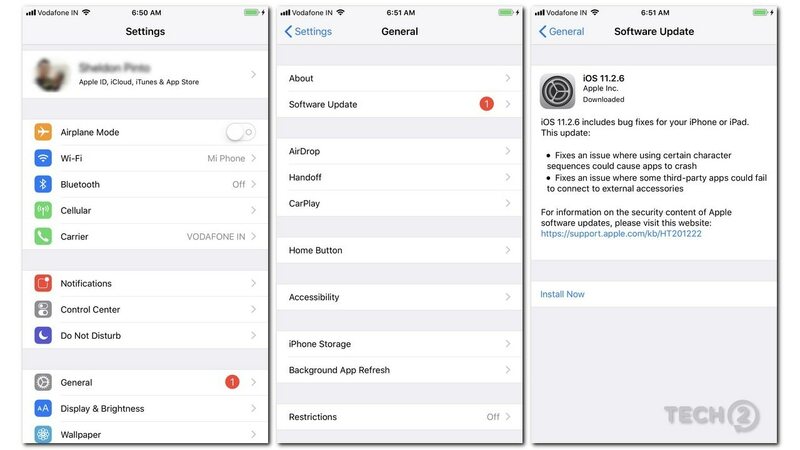 The iOS 11.2.6 update isn't massive as expected but is just an incremental one. It simply fixes the issue with the Telugu character that caused apps to crash. The update also fixes another minor bug in iOS where some third-party apps would fail to connect to external accessories. Apart from the iOS update which was rolled out for iPhones and iPads, Apple also rolled out similar fixes for the Apple Watch (watchOS 4.2.3), the Apple TV (tvOS 11.2.6) and for its MacBook laptops and desktops (macOS 10.13.3). While the issue is said to cause apps to crash on iPhones, it did a lot more damage that for some devices. When the particular Telugu character was received as a notification, it would cause the iOS' Springboard (the bit that controls notifications on iOS) to reset. While in some cases, Springboard would reset and restart successfully, others were not so lucky. There were plenty of instances (including one in our office) where iPhones directly went into a bootloop and simply refused to start up. iOS 11.2.6 fixes the Telugu character bug that caused apps to crash. 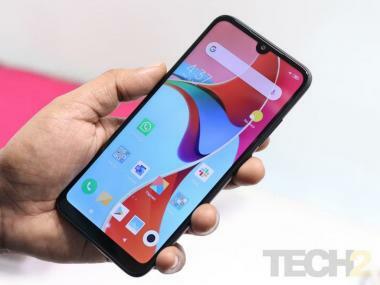 The only solution was to flash the firmware of the iPhone in device firmware update mode (DFU), wipe the device and then restore the operating system along with a backup. Those who did not backup their iPhones, would be left without any data, meaning it would be a fresh new start.